19/02/2018, 12:42 Внимание! Новая акция от оффера Huawei Honor! 29/01/2018, 09:55 Внимание! Новая акция от оффера Huawei Honor! 26/01/2018, 11:47 Киберпонедельник в оффере Huawei Honor! 23/01/2018, 11:58 Внимание! Новые акции от оффера Huawei Honor! 05/12/2017, 10:54 Внимание! Новая акция от оффера Huawei Honor! 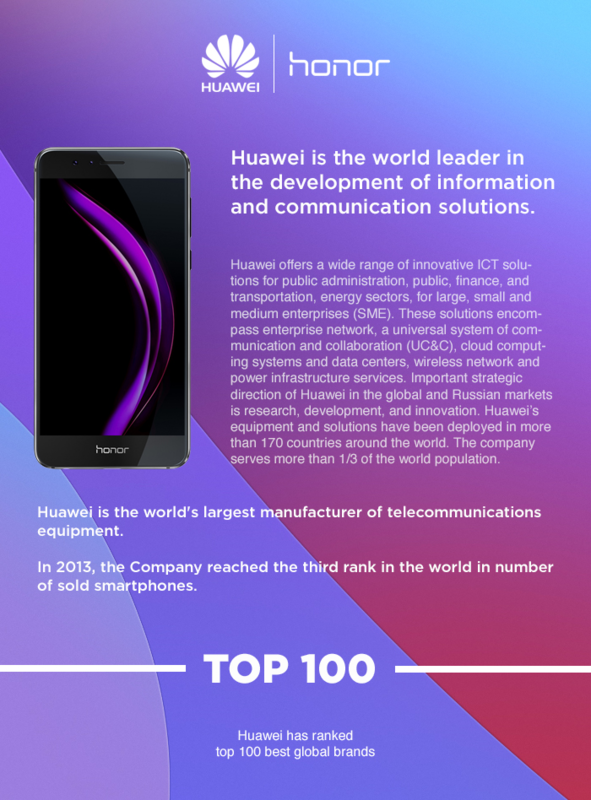 27/11/2017, 14:40 New landing page and banners in Huawei Honor! Huawei presents new smartphone Huawei Nova 2i, so a new landing page and banners are added. 22/11/2017, 19:35 Attention! New action added to offer Huawei Honor! The promo «Black Friday» has started! The promotion landing and banners were added. 09/11/2017, 16:28 Attention! New action added to Huawei Honor offer! The promo «HUAWEI 11.11» has started! The promotion landing and banners were added. Welcome to use them! 10/10/2017, 13:14 Attention! New action added to Huawei Honor offer! The promo «Sale and presents up to 3000 RUB » has started! The promotion landing and banners were added. 09/10/2017, 14:40 Attention! New action added to offer Huawei Honor! The promo «Week of tablets» has started! See more in the offer. 15/08/2017, 18:26 ATTENTION! NEW OFFER 'HUAWEI' IS LAUNCHED! Reward for the paid order is 2.7%. Offer is available at the Basic rate.